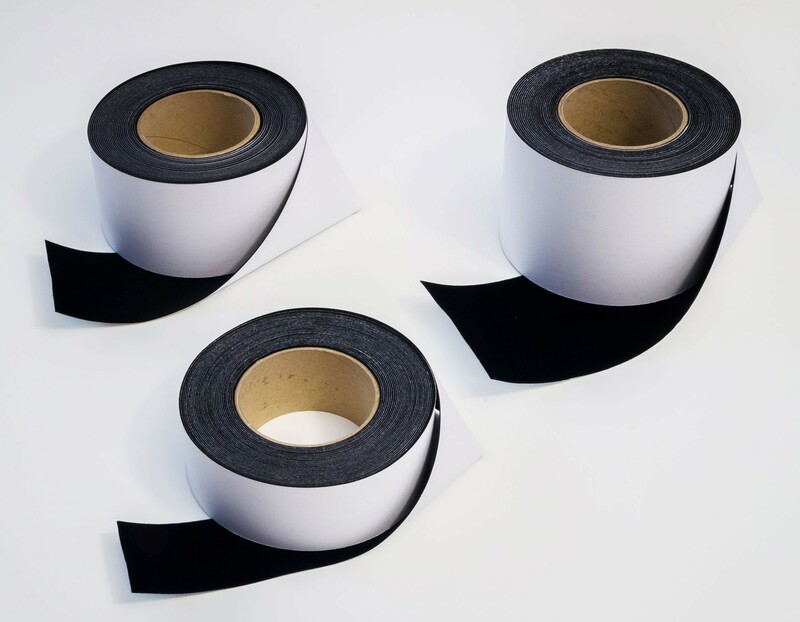 DeepBlack border tape is the finishing touch every projector screen needs! Its high light absorption properties mean overspill and ambient light is captured, increasing the contrast ratio between the image and surroundings. The effect is a stunning pop-out image, completing any projector screen system. 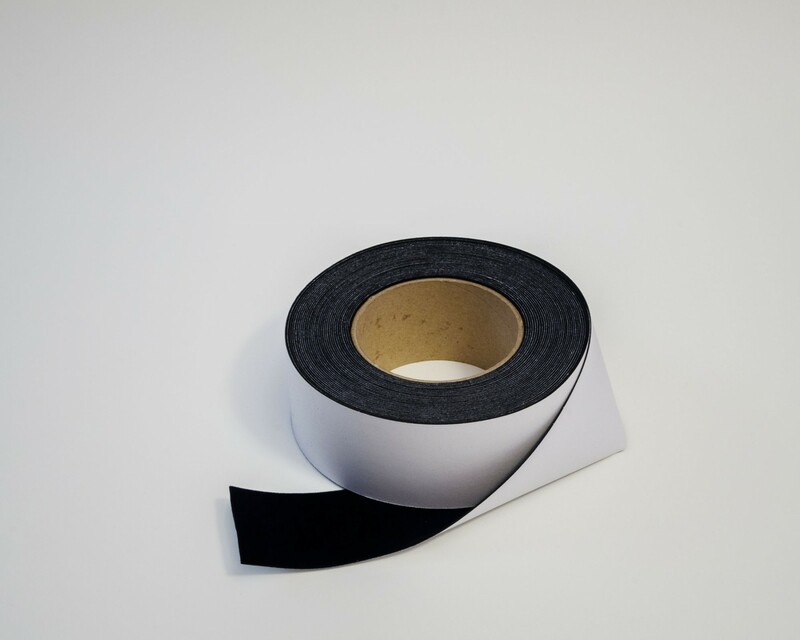 ✔ YOUR PERFECT BORDER TAPE: Our DeepBlack border tape is the perfect finishing touch for your DIY projector screen project, adding the professional touch to bring your experience alive. ✔ EXCELLENT LIGHT ABSORPTION: The ultra-fine felt pile material will absorb any overspill light, increasing the vibrancy and contrast and giving you the perfect pop-out image. 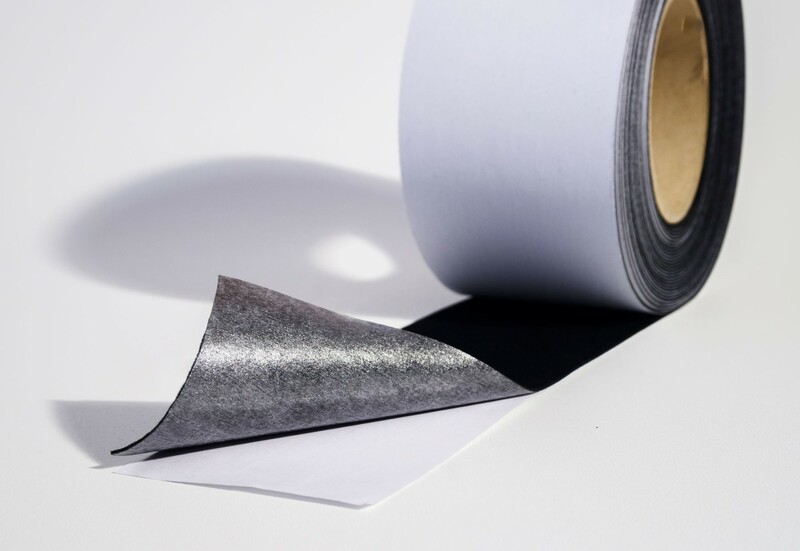 ✔ EASY TO INSTALL: The self-adhesive backing makes installation a breeze. 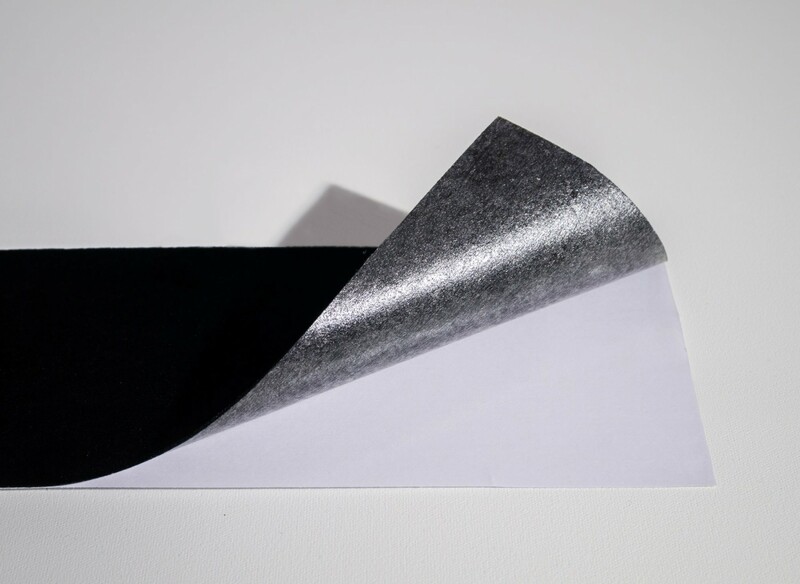 To install, simply peel off and apply directly to your projector screen surface. ✔ MULTIPLE SIZES AVAILABLE: We provide 2”, 3” and 4” width options in 10m lengths. DeepBlack border tape is the finishing touch every projector screen needs! Whether you have a small home theatre system, theatre production or art installation, DeepBlack is essential in bringing your experience alive. 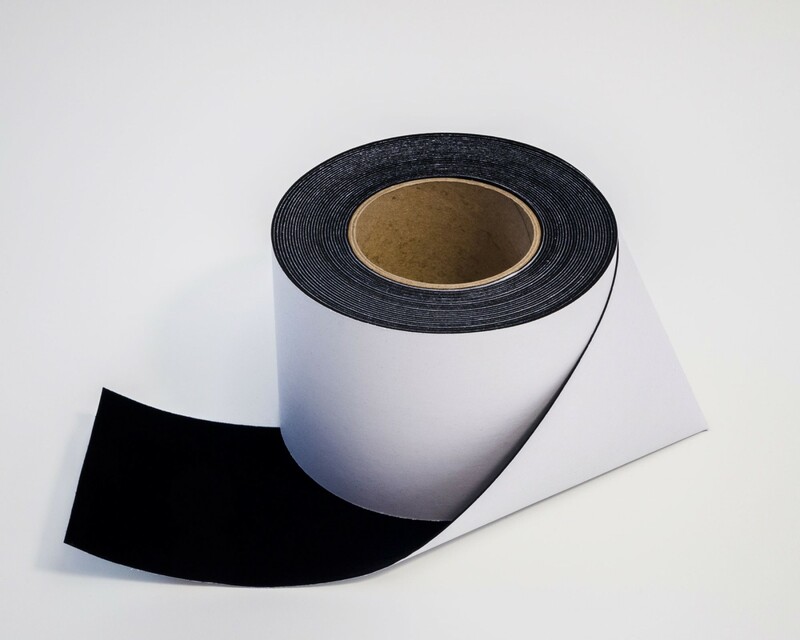 DeepBlack border tape has a self-adhesive backing making installation a breeze. If you are installing it directly to your projector screen, simply peel off and apply directly on top of the screen’s surface. 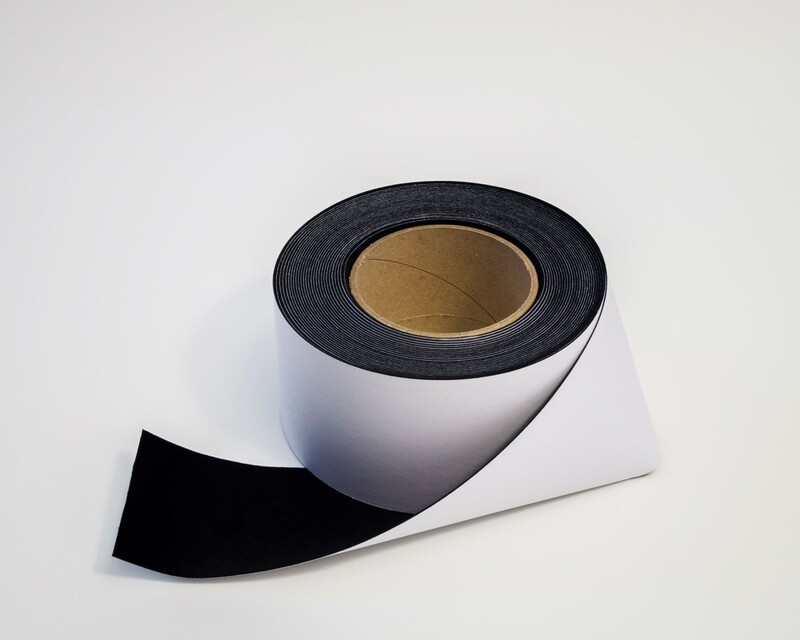 If you are using an architrave-type frame, where you place a raised timbre frame above your screen’s surface, simply peel and wrap your frame in DeepBlack border tape before attaching to your screen.